Window film does more than just protect your home from the sun and its damaging UV rays—it can also be used to create privacy and improve your home security. 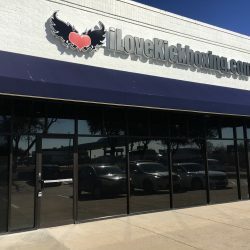 AmeriTint Window Specialists, Inc. wants to help you explore the many benefits of privacy and security window film in Coppell, TX, so you can better protect yourself from prying eyes and intrusive motives. 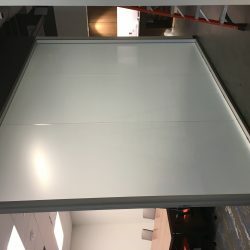 Privacy film works exactly like solar film, however it comes tinted in such a way that it’s semi-opaque. 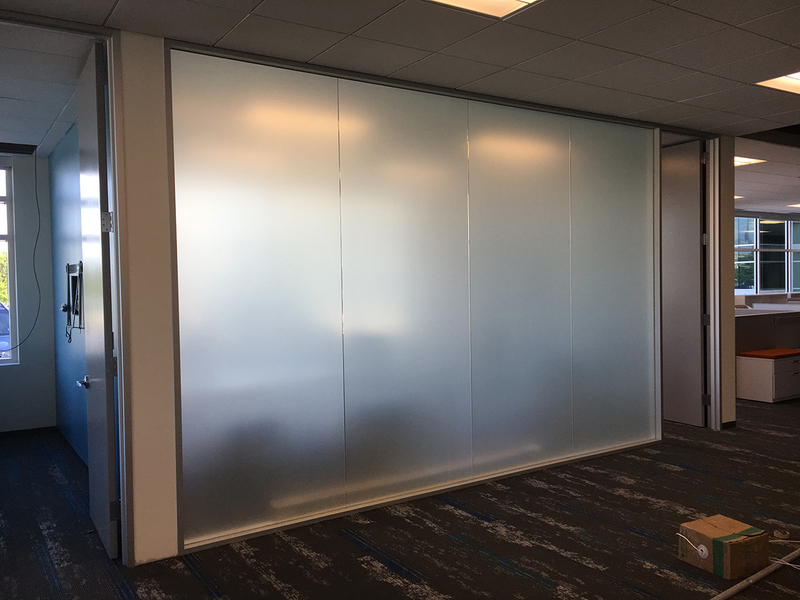 This ensures no one can see into your space through panes that are treated with film. The best part is, you’ll still be able to see out! This is great for businesses and other commercial facilities. For homes with privacy needs—such as ground-floor bathrooms or bedrooms—frosted tints are a superb option for keeping prying eyes out. 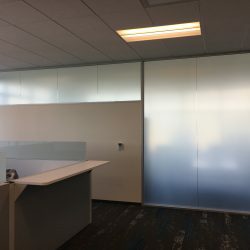 These treatments allow light in and are semi-transparent, but treated with a pattern that obscures all shapes and details in a way that provides complete privacy. 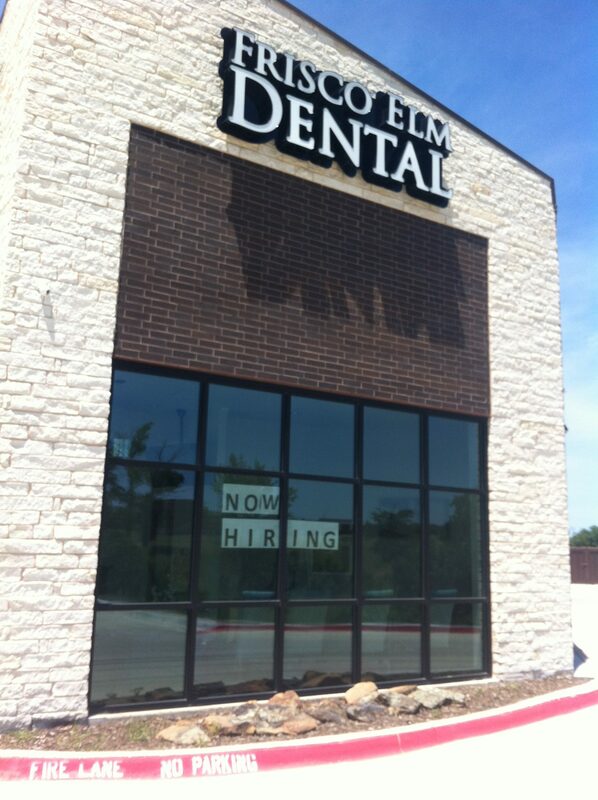 Unlike privacy window film in Coppell, TX, security window film is completely clear. What makes it important however, is its shatter-proof nature. Would-be wrongdoers and burglars who might try to knock in a window or break glass to enter your home will be met with a window that just won’t shatter—instead, the glass will spider behind a protective layer of window film. It protects glass up to 15mm thick for an added, invisible layer of protection. 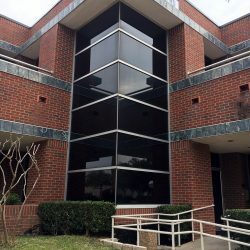 Spring time in Texas is tornado season, be sure to protect yourself!Glass is always one of the first casualties during a hurricane, tornado or earthquake. During violent weather when glass breaks, wind, rain and flying debris are given full access to your home or office, causing property damage and destruction. 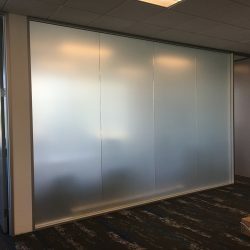 Security films are able to withstand extraordinary wind and force, security film helps prevent entry of water and wind-borne debris, providing superior protection 24-hours a day. Disasters can strike with little or no warning; security films are always ready. Like an invisible shield, security films offer protection from broken glass when accidents occur at home and at work. When ordinary glass breaks, it poses considerable danger. The shattered pieces become daggers that can cause serious injury or even death. Engineered with powerful adhesives, security films reduce the hazard of broken glass by keeping the pieces together and safely attached to the film. Windows and doors are the most vulnerable parts of your home or place of business. They are points of entry for criminals and smash-and-grab thieves. Glass is an inviting target for vandals intent on mischief or worse. Alarms and security systems are helpful, but provide little protection from experienced or determined intruders. With security films, intruders cannot readily penetrate the glass, even by striking it with a heavy objects. Usually they become discouraged and quickly depart for an easier target. 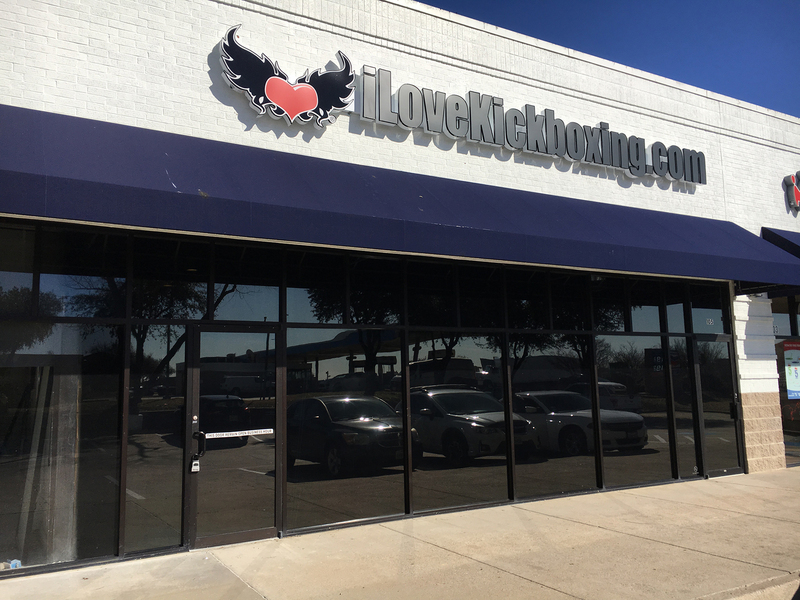 Anti-graffiti film will save you time and money with easy clean up.Anti-Graffiti film is a clear multi-layered film applied to the exterior of store fronts. It looks and feels like glass. 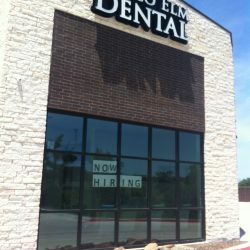 Once a vandal “tags” the glass, the film is easily removed and replaced at a much lower cost than replacing the glass. 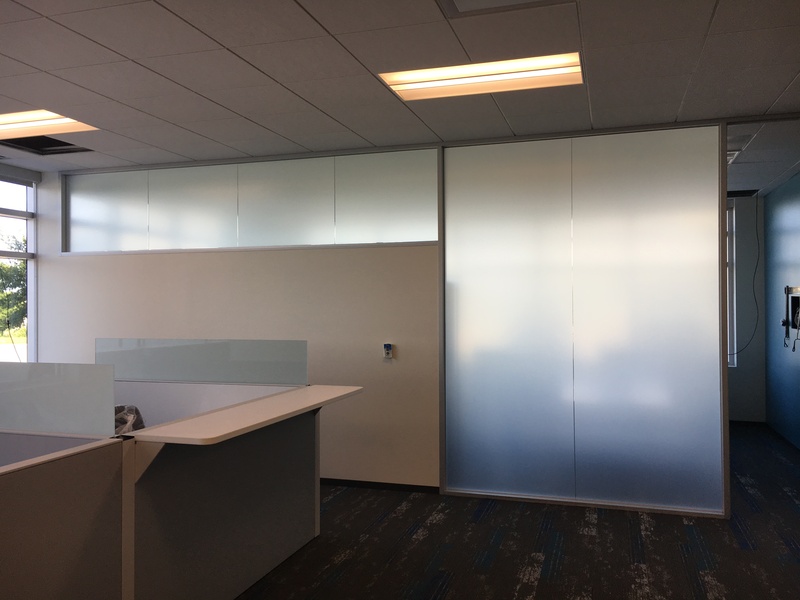 Decorative film is a popular option in office spaces to allow natural light to pass thru while providing privacy. This film is a frost, but there are many colors and patterns available. 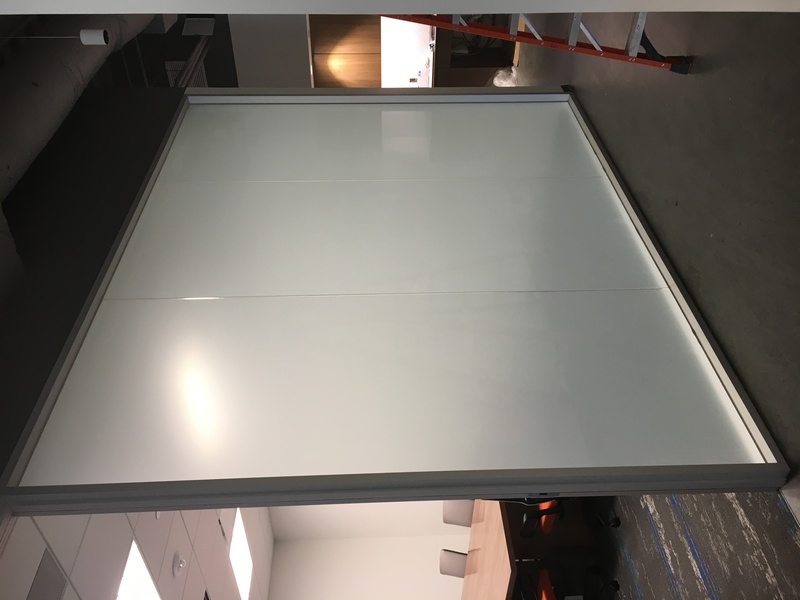 For an unobtrusive way to protect your home or business, or to create an air of privacy without blocking out all natural light, consider safety and security films. These films apply quickly and immediately go to work protecting your glass against anything bad that might befall it. 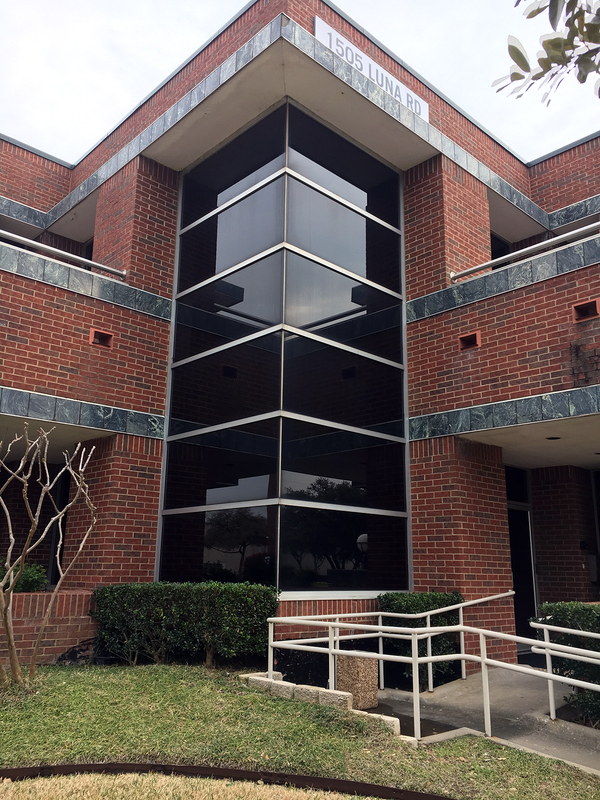 Contact the professionals at AmeriTint Window Specialists, Inc. to learn more about our safety and security films and how they might best be applied to your specific situation We can be reached at 817-265-8468.